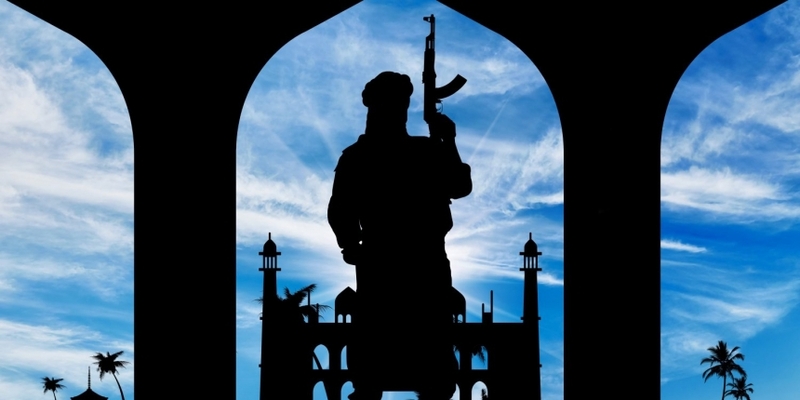 A new report from a Washington, D.C. think tank presented last week argued that cryptocurrencies aren’t well-suited for terrorist financing – while also highlighting the limited success terrorist groups have had attempting to raise funds with the technology. The paper was produced by the Foundation for Defense of Democracies’ Center on Sanctions and Illicit Finance and presented during a hearing before the U.S. House of Representatives Services Committee’s hearing on terrorism financing. Authored by Yaya Fanusie, director of the center, the full text has since been published on the Committee’s website. Noting that “cryptocurrencies and blockchain technology are not innately illicit and should not be feared,” the report provides an overview of several cases in which groups used cryptocurrency to raise funds. These include pro-Islamic State websites, a group based in Gaza, a group allegedly connected with Al-Qaeda, and a contractor training ISIS fighters. It also cites the case of Ali Shukri Amin, who pleaded guilty in 2015 after he penned a blog post explaining how ISIS could raise money using bitcoin. “The good news is that most terrorists, particularly those operating on jihadist battlefields, inhabit environments that are not currently conducive to cryptocurrency use,” the FDD notes elsewhere in the report. That said, according to the report, barriers including the public nature of crypto-transactions “may fall away” over time. The FDD also cites reports from 2017 of a fundraising campaign led by a consortium of jihadists in the Gaza Strip called the Mujahideen Shura Council (MSC), which was deemed a foreign terrorist organization by the State Department. The fundraising campaign, named Jahezona (Arabic for “Equip Us”), aimed to raise $2,500 per fighter but ultimately raised “a little over $500 in bitcoin” based on information gleaned from public blockchain data. Notably, the FDD contended that deposits were made via the now-defunct cryptocurrency exchange BTC-e.
Another group that tried to attract bitcoin donations called itself al-Sadaqa (Arabic for “the Charitable Giving”) and claimed to be raising funds for fighters in Syria. According to the report, the group was connected to Al-Qaeda and promoted its propagandist content. As a result, al-Sadaqa was able to gather about $685 worth of Bitcoin, the researchers found. The account of another organization, called Malhama Tactical and founded by an Uzbek who served in the Russian military before leaving to join rebels in Syria in 2013, had gathered less than $100 worth of bitcoin as the researchers monitored it. Another element that would serve to curtail the success of such campaigns: the ability of U.S. regulators to watch those transactions in real time, as they have become “proficient in analyzing cryptocurrency transactions,” the report suggests.